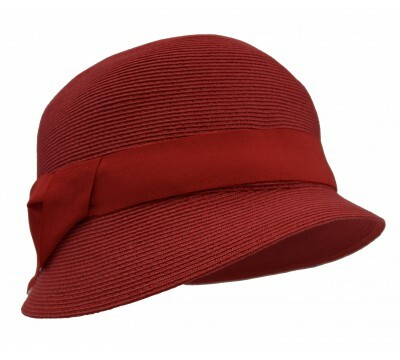 This charming cloche hat is a hint at the fashion of the thirties. 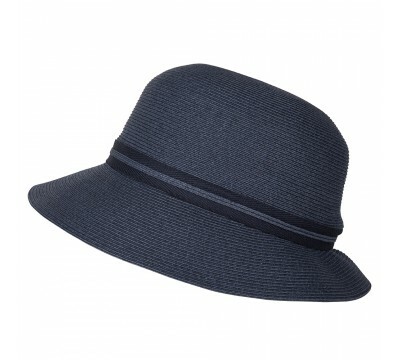 The hat shape is an excellent choice for a refined silhouette as the small brim will create a nice circle around a small face. 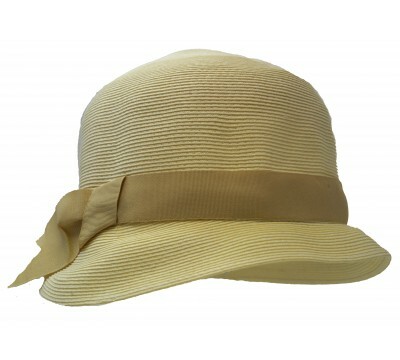 The cloche is made of natural ultrafine cellulose straw, and a ribbon trimming. 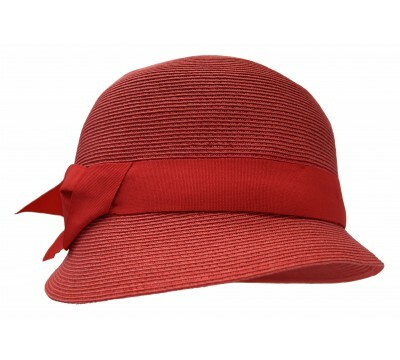 The one-size-fits-all system allows to tighten the hat size. 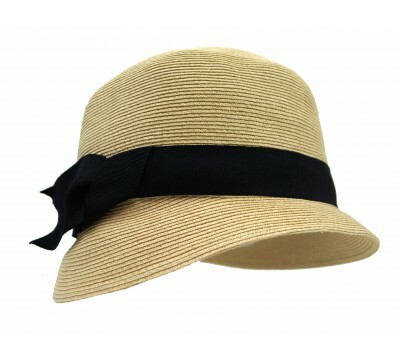 Rollable and packable. 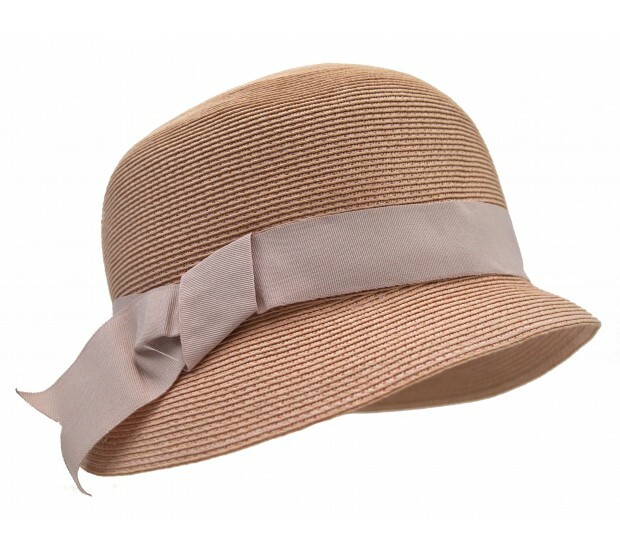 Cloche - ivory This charming ivory cloche hat style is a hint at the fashion ..
Cloche - coral red This charming cloche style hat, is a hint at the fashion of the thir..
Julia - navy This charming short brim style hat is the smaller execution of hat style Anna. 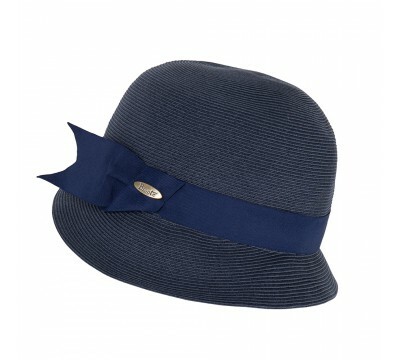 The&n..
Cloche - navy blue The Bronte style Cloche is a style hint at the fashion of the thirti..
Cloche - red This charming red cloche style hat, is a hint at the fashion of the thirti..
Cloche - natural This charming natural coloured cloche style is a hint at the..